Despite the stresses of business travel, most Singaporeans still enjoy it. The survey surprisingly found that Tokyo and Bangkok were the favourite business destinations for Singaporeans, while Mumbai, Bangalore and Jakarta ranked among the least. London and Tokyo tied for the top spot among business travellers below 34, while Tokyo was the top choice for those between 35 and 44, and those over 45 preferred Bangkok. The survey also found that the majority of business travellers enjoyed travelling for work, though stresses do abound. Many still crave for their home comforts. Being apart from family and the fear of missing out topped the reasons for people disliking business travel. Nevertheless, the study found that many Singapore business travellers enjoy the opportunity to visit new places, leave Singapore for a short while, and work in new environments. While traffic jams, flight delays and airport transfers were identified as the most significant stress creators, factoring in downtime and more effective packing and luggage are essential. 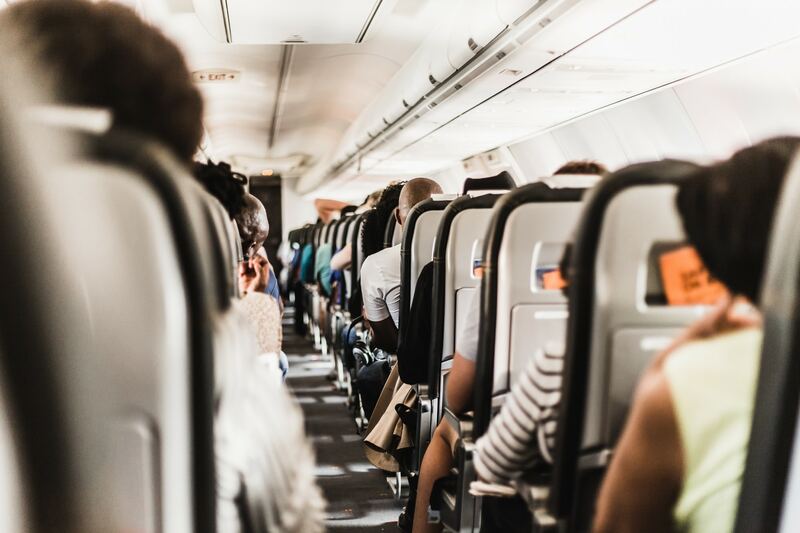 For a significant majority, efficient and effective packing was seen as a critical method to help ease stress, while having a proper bag with easy access to laptops and toiletries when passing through airport security would improve their travel experience. The study also found that those who enjoy business travel are also those who are more likely to undertake activities that will help alleviate stress. While travelling, many allow for time to go to the gym or to shop, while close to half said they like to plan time for meals with colleagues or friends. Other key findings saw that younger women are more likely to travel then younger men. 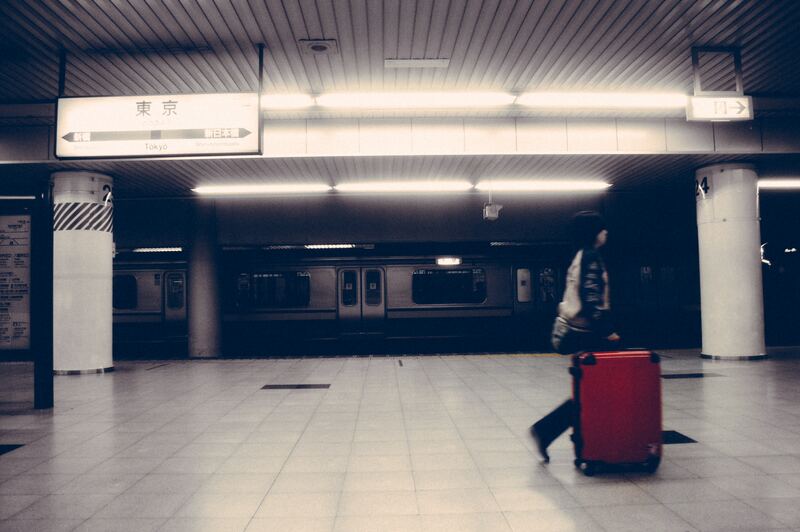 On average, business travellers spend 3 to 4 days away for work. A majority of them admitted to working on the plane for some part of the flight. Looking professional while travelling for work is also essential for Singapore’s business travellers. 53% of those surveyed said they wore a business attire while flying, because they would go straight from the airport to work meetings. The desire to havea professional image also extended to luggage, with 90% insisting that having well designed products add to their appearance as businesspeople. 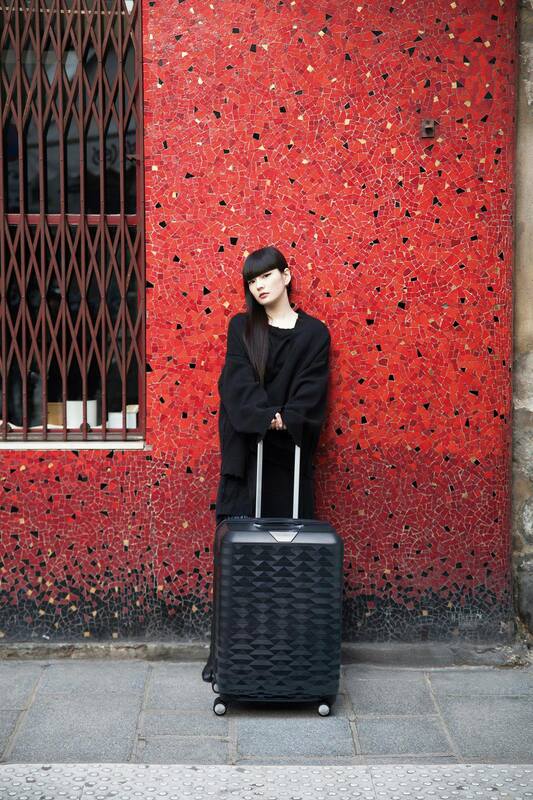 Samsonite, the world’s largest travel luggage company, has a heritage dating back over 100 years. The Group is principally engaged in the design, manufacture and distribution of travel bags under owned and licensed brand names like Samsonite, Tumi, Hartmann, American Tourister and Lipault Paris.